Carlton craft beer mecca the Great Northern Hotel has aired the issue of brewery mandates, ousting the burgeoning Holgate Brewhouse as it insists on more taps. 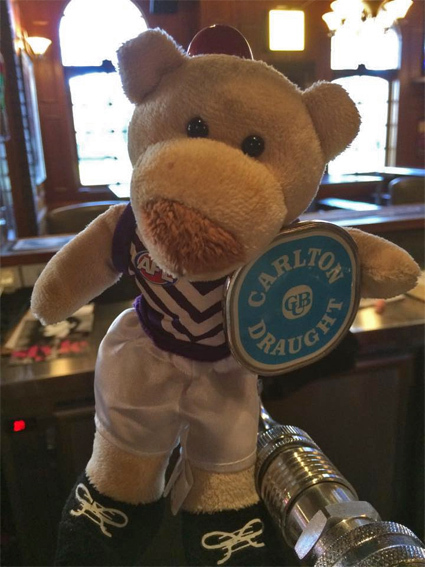 The Great Northern Hotel (GNH) in Carlton North is a locals’ pub, with strong ties to footy and good beer. Holgate Brewhouse began in 1999 in the backyard of Paul and Natasha Holgate in Woodend, and has grown to become a significant player in Victorian craft beer, boasting some international distribution. In April this year, the Andrews Government announced a $1.5m grant to the ambitious Holgate Brewery, toward plans for tourism attractions, a major increase in brewing capacity and further expansion overseas. The GNH has been pouring Holgate’s hand-pump English pale ale Extra Special Bitter (ESB) for seven years. The pub has 21 taps, and keeps most loyal to the same brewer, often for years at a time. Recently, trying to order ESB, management were told they could not have the specialty brew unless they stocked some of Holgate’s other lines. Fiercely protective of its taps and completely intolerant of breweries trying to dictate what they do or don’t pour, the GNH unashamedly announced on social media it was no longer pouring Holgate. “After supporting the brewery for seven years, we have been told we cannot pour ESB on the hand pump unless we put on additional Holgate taps. The post has gotten mixed reactions on the pub’s Facebook page, with some saying they will boycott the establishment, others cheering the GNH’s courage in exposing this kind of pressure. Holgate has defended its policy, explaining that ESB was made in very small quantities and not sustainable to make on its own. They hoped the pressure would simply encourage the Great Northern to support its core range. 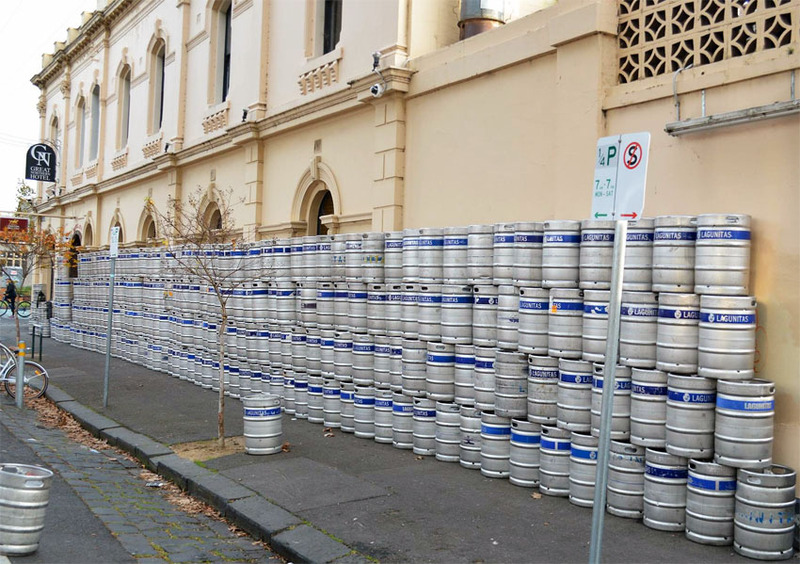 “All craft beer producers use specialty beer as a means of gaining traction for their other core beers,” national sales manager Michael Harris told the Herald Sun. The GNH offers a broad and balanced selection of beers, including its suburban namesake, the country’s top-selling tap beer, Carlton Draught. Although it has gladly poured ESB for years, the pub also reports there is no shortage of alternatives, with dozens of hand-pump beer producers pitching for a spot since the post on 4 July. In an era when craft brewers clamber for what is still only a small percentage of total beer sales and fight tooth-and-nail for taps, the decision to cut off a long-time supporter may not be everyone’s choice.